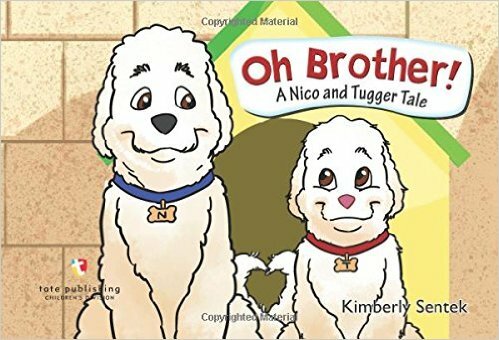 Kimberly is a former editor and the author of the Nico & Tugger children’s series about two dogs who become brothers. 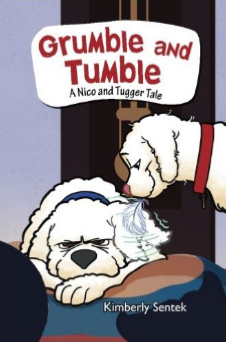 You can visit her website at kimberlysentek.com. 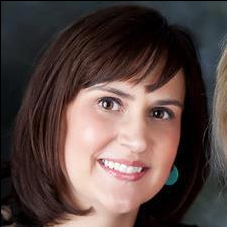 If you’d like to contact Kimberly Sentek, you can send her a message via the form below.